Eye care experts specialize in understanding how the human eye functions, as well knowing how eye diseases and conditions affect your vision. Many eye diseases do not have obvious symptoms. Eye doctors know how risk factors and age affect vision over the course of time for both young and old. They also understand the ways that corrective lenses, including eyeglasses and contacts, can improve your vision and quality of life. Our optometrist in Burnaby always takes the time to explain the results of your eye examination. Your eye doctor will also describe your various options and listen to your eye care concerns. Maintaining good eye health is a partnership, so we encourage you to ask all of your questions and make sure to share your health information. Your medical history could be crucial to monitoring, diagnosing and treating potential vision issues. Dr. Linda Yee obtained her doctorate degree in optometry with high honours from the prestigious University of Waterloo School of Optometry, the only English-speaking Optometry school in Canada. Prior to that, she earned her Bachelor of Science degree in Chemistry at The University of British Columbia. 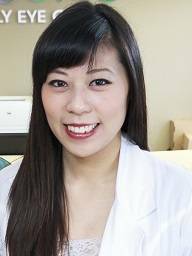 Dr. Yee completed specialty ophthalmology ocular disease training at the Bethesda Laser & Cataract Institute in Bethesda, Maryland where she examined patients with a multitude of eye diseases and assisted with both LASIK and cataract surgeries. She is also an active member of the Canadian Optometric Association and BC Optometric Association, allowing her to stay up to date with advances in the eye care industry. Dr. Yee strives to provide her patients with the utmost care through a comprehensive vision and eye health exam so that they can maintain healthy vision for now and the future. Dr. Yee provides eye exams in English, Cantonese, Mandarin, and Korean. When she is not working, Dr. Yee loves travelling & experiencing different cultures, playing volleyball, and improving on her new language, Korean. In the past, Dr. Yee has provided voluntary humanitarian eye care in third world country missions, which has enriched her experiences with providing ophthalmic care. In the future, she would like to participate in more eye care missions if the opportunity arises. 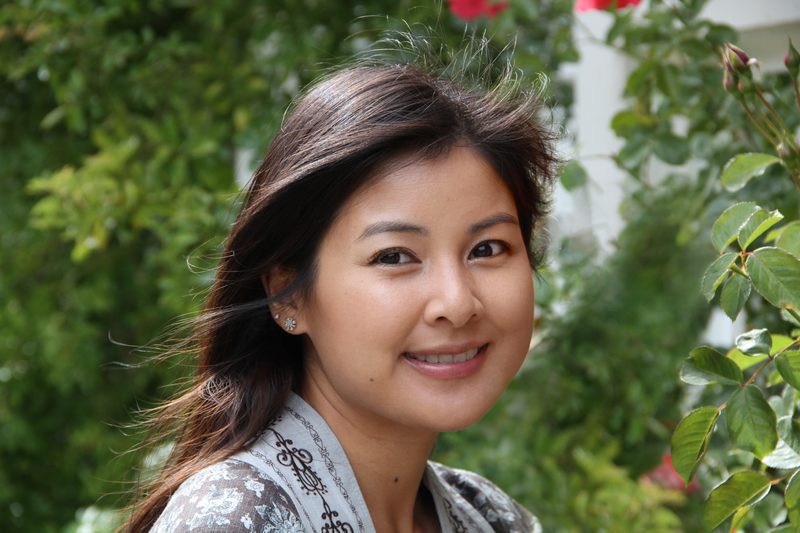 Dr. Uyen Nguyen was born in Vietnam and raised in Ottawa, Ontario. She graduated from the University of Ottawa with a Bachelor of Science degree and completed her Doctor of Optometry degree at the University of Waterloo School of Optometry and Vision Science. Dr. Nguyen did her ocular disease rotation at Parkland Hospital in Dallas, Texas, where she worked alongside ophthalmologists, which allowed her to care for patients with severe ocular diseases and observe surgical procedures first-hand. In 2010, Dr. Nguyen joined VOSH (Volunteer Optometric Services to Humanity) in Romania, where they provided thousands of eye exams and dispensed donated glasses to people with little to no eye care previously. Dr. Nguyen always strives to provide excellent patient-centered care by taking the time to educate her patients and actively listen to their needs and opinions. She is fluent in both English and Vietnamese. She is a member of the BC Doctors of Optometry and the Canadian Association of Optometrists. On her spare time, Dr. Nguyen loves to go hiking and backcountry camping in the mountains, part of the reason why she and her husband decided to move to Vancouver in 2013. She also enjoys reading, practicing yoga and traveling.